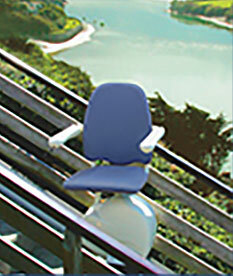 We rent, sell and service stair lifts that assist individuals with mobility issues. Specialists with curved stair lifts, we are the experts. We make the whole house accessible. Want a used stairlift? We carefully refurbish lifts and are the only dealer to offer certified pre-owned used stair lift. 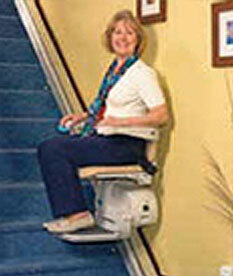 If you need a stair lift now, call StairLiftNOW. Are family members having trouble getting up and down the stairs? They don’t have to move! Let them stay in the home that they love! Getting straight answers can be confusing. 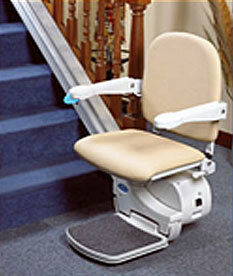 Get the facts on access stair lifts here!